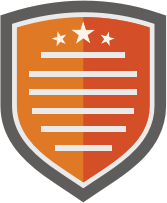 Please link to a specific blog post when requestingthis badge. Use the hashtags #CUE15 and #CUEuncon to share tidbits from coming from the unconference. 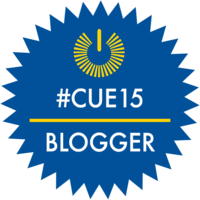 Click on View Badge Wiki below to see additional #CUE15 blogging resources. Learners, this wiki is editable by all, so feel free to add a link to your blog.